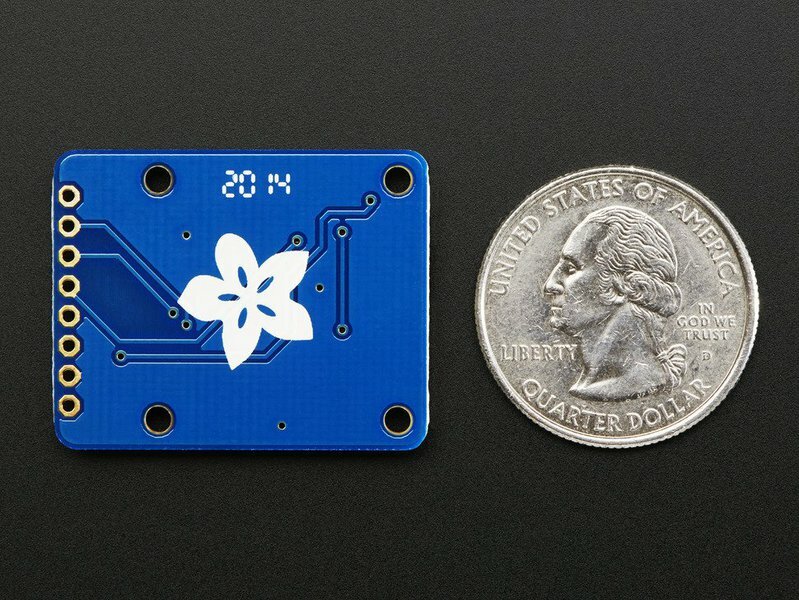 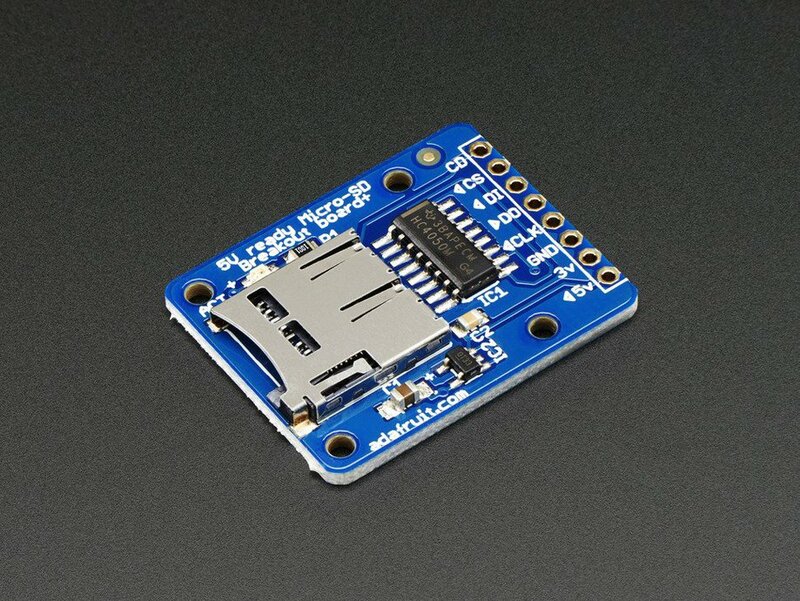 Works great with Arduino, with tons of example code and wiring diagrams. 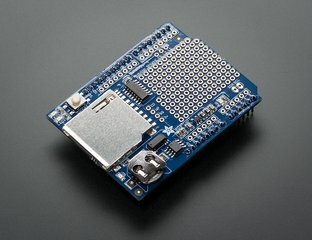 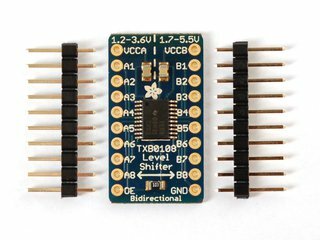 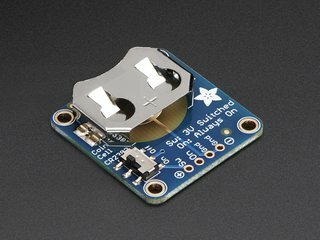 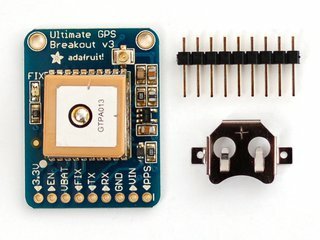 To use with an Arduino, connect GND to ground, 5V to 5V, CLK to pin 13, DO to pin 12, DI to pin 11, and CS to pin 10. 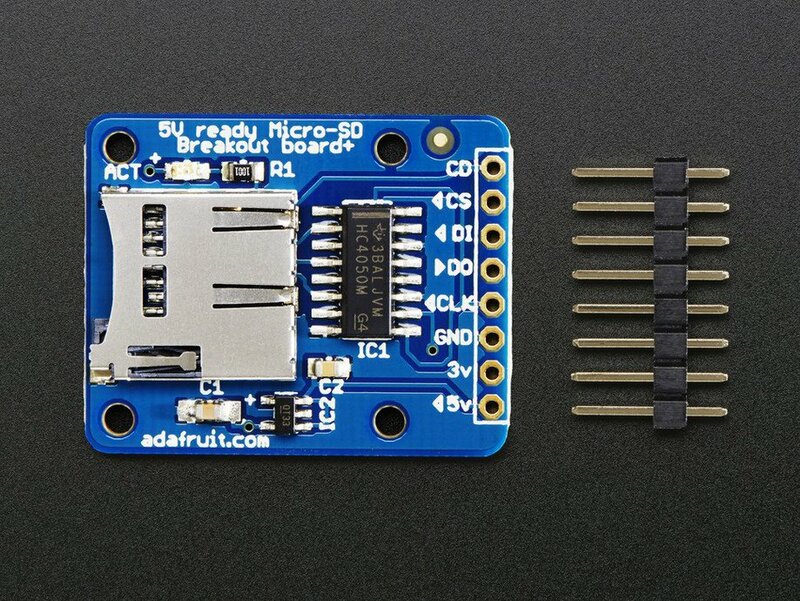 Then you can use the Arduino IDE's SD library which supports FAT and FAT32 SD cards. 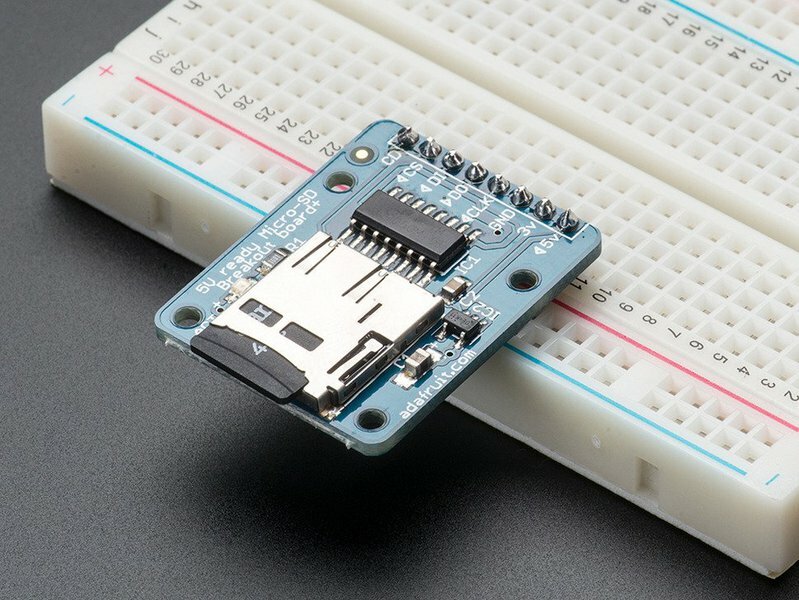 For details on getting started, check out the detailed tutorial discussing microSD cards, wiring and how to use this breakout board with an Arduino.